Do you need life insurance? You could have a policy of $1 million in as little as 5 minutes when you apply through Bestow. Bestow is a newer online term life insurance company that is focused on offering low cost online term life insurance in minutes. Leveraging technology, they offer a variety of term life insurance options at low cost. 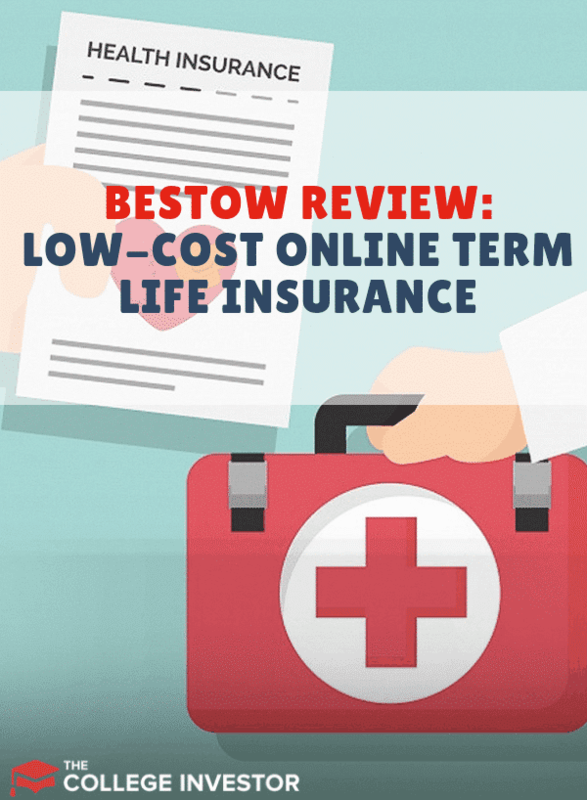 See why Bestow makes our list of the top online term life insurance companies here. But before you head to the site, you need to know what you’re getting into. Below we explain what you need to know about Bestow. What If I’m Not Perfectly Healthy? 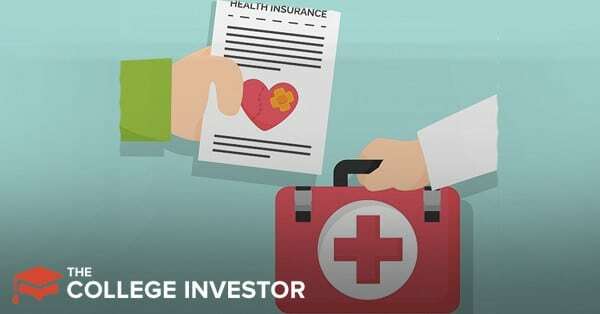 Can I Get the Right Kind of Insurance Through Bestow? Bestow is an online life insurance company that sells low-cost life insurance. People taking out a policy from Bestow will not have to take a medical exam to put a life insurance policy in force. If you’re not perfectly healthy, you may still qualify for life insurance through Bestow. The application only screens for major diseases (heart disease, cancer, HIV, etc.) however. Bestow offers three types of insurance policies. These include 2-year (for “transition” periods; for example, if you’re transitioning between jobs and need an additional $250,000 of insurance before your job starts in a few months), 10-year, and 20-year level term. The insurance agency offers up to $1 million in term life insurance policies, but you may not qualify for a full $1 million. I initially filled out the application as a homemaker making $50,000 per year from a side hustle, with a $500,000 policy in force already. As a result, I only qualified for an additional $500,000. Now, $1 million in total life insurance may seem like a lot, but it’s quite a bit less than I think most parents of young children should have. Simply putting all three of our kids in full-time daycare would cost $50,000 annually, not to mention the loss of wages. The other drawback to Bestow is that its terms are quite short. If you’re a 25-year-old, a 20-year term policy will only take you to age 45. 20 years is long enough for you to lose your health, but you may not be financially independent by 45. That means you’ll need to qualify for life insurance at age 45 too. Bestow only takes care of the level term life insurance. If you’re short on time and don’t want the hassle of a doctor's visit, blood test, or medical exam apply for term life insurance through Bestow. Because they don’t require a medical exam, their rates are often very low but may not be as low as a “fully underwritten” quote from a provider which does require an exam. As long as you’re honest on the application, you may qualify for up to $1 million in a term life insurance policy at a great rate. However, healthy people may find better rates elsewhere, so be sure to shop around before committing to Bestow. Other online insurers include Haven Life and Leap Life.